There is so much going on I am going to try to get it all in this one entry. So take a break, grab a drink and relax, this could get a bit long… LOL. 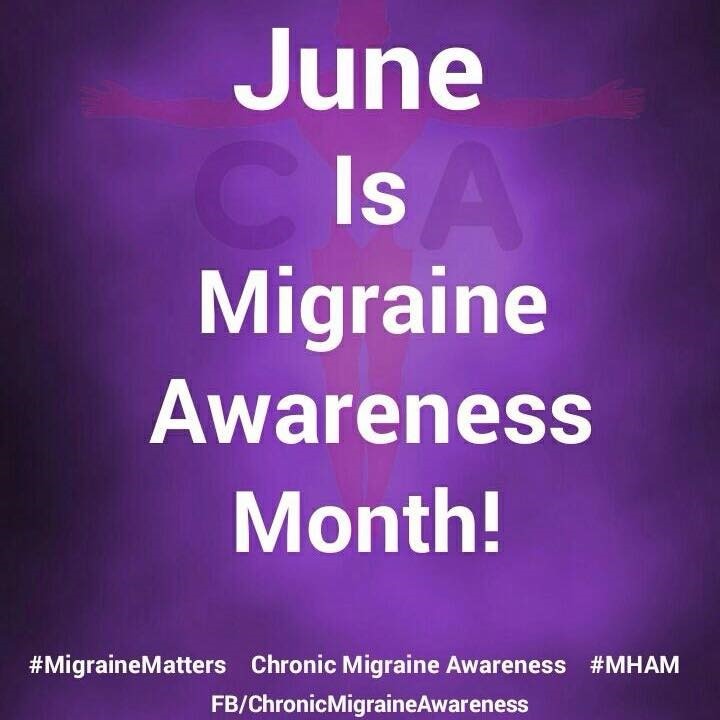 First of all, June is Migraine Awareness Month. I am happy/sad to be talking about this. If you see someone wearing a migraine awareness shirt please ask them about it. We want to tell our stories and be heard. 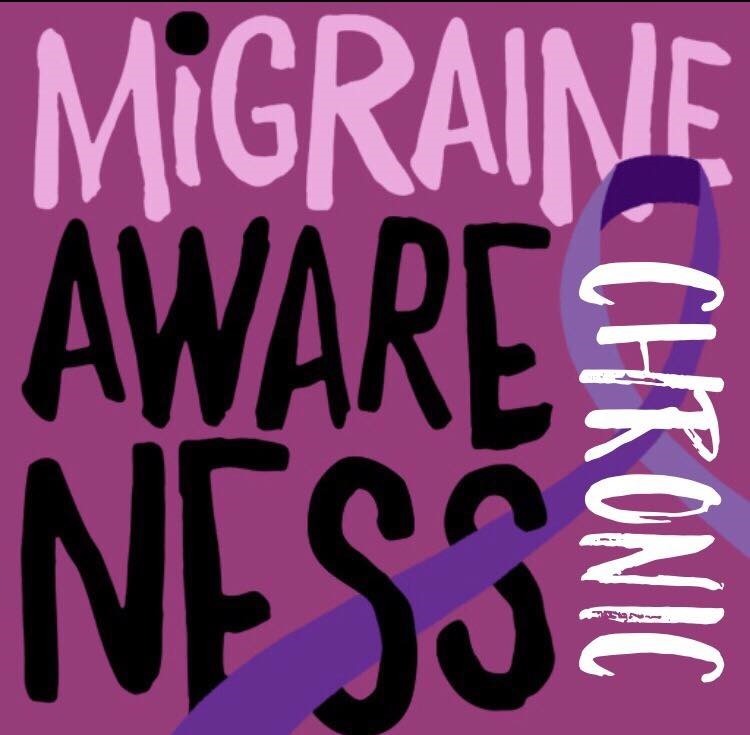 More than that we want people to understand what migraine is and not. I will try to get a fact post in this month for all you out there who don’t know what they actually are and what happens. 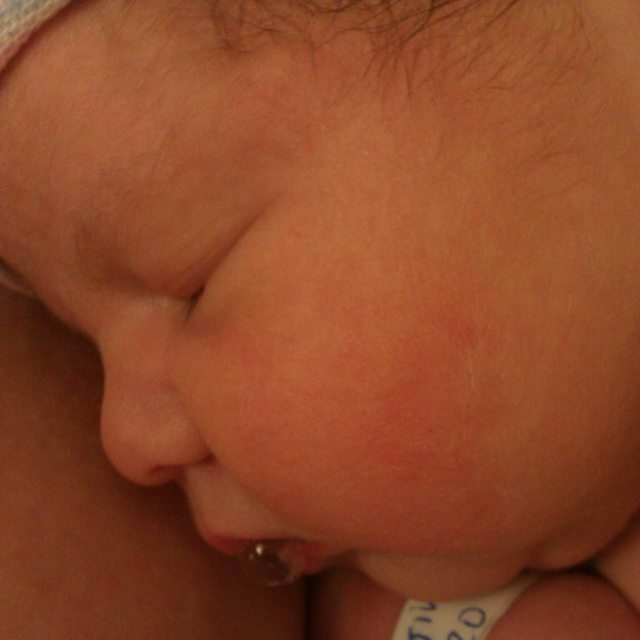 Secondly, Charlotte did well with the surgery last Wednesday. We ended up being admitted for a blood transfusion that day too. Luckily we did not have to spend the night. So now she goes back to the hematologist on the 6th of this month for a check and possible transfusion. When they tested her last Wednesday she was at 7.7 for red blood cell count. Which is not super low but below 8 so her doctor wanted to transfuse. Considering that her last check was March 17th and we made it that long with out a transfusion is progress but we are now back on every 2 week check schedule. Today is her 6 month well check and shots. She lost about 7 ounces again so that will have to be addressed, but I think once we start her on solids she will start to gain weight like a champ! We are supposed to get the O.K to start that today too. So today is exciting! On the 7th of this month we have to head to Lexington Speech and Hearing Center to have a consult on a hearing aid for Charlotte. While she did well with the surgery, it did not clear up the issue on the left side. So, this is the next step for her before she starts learning to talk. Our June calendar is filling up more than it was already! I am supposed to have a chat with the neurologist tomorrow and I am not sure he will like what I have to say and honestly I am not sure I will like what he has to say to me! I will try to update tomorrow after that conversation happens and let you know what happened and what will happen going forth. Jeff is doing so well! He is growing by leaps and bounds! Speaking of which he can now climb on and off the bed by himself! He also has started to jump, so now he thinks that is so cool he does it every where! It is cute to watch. He is getting so big and learning so much. I am just beside myself because I am wondering where my little boy went! Jeff and Charlotte love to babble at each other, it is so cute to watch. I will try to get some video of it happening. It sounds like they are having a whole conversation sometimes! M is doing well. He has gone back to work and is back at Drill. In fact we have had (2) 3-day drills that went so much better than I could have hoped for. I am glad for that considering AT is coming at the end of summer and it is for 2 weeks! We will be fine though and by then hopefully everything will have settled down medically with Charlotte and all. Well, I think that is all the news for now.. At least that I can remember at the moment anyway! You do have a lot on your plate, hon. 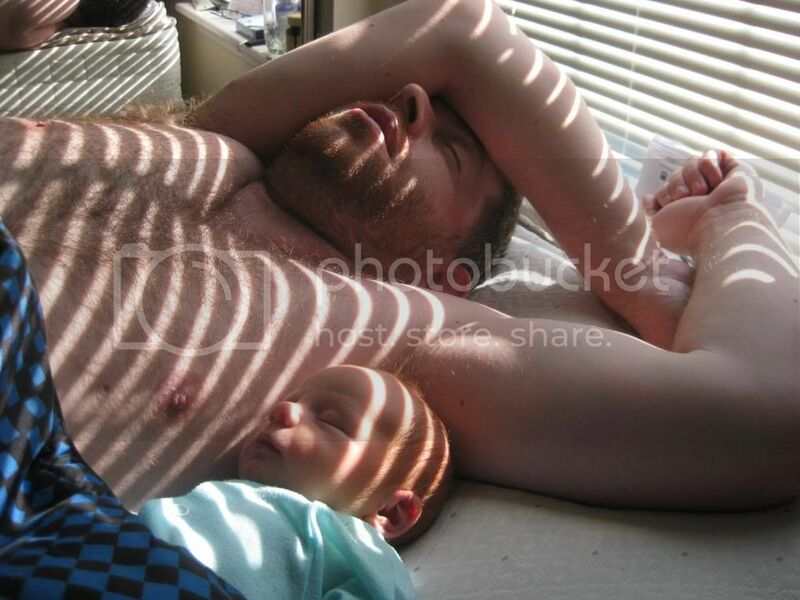 And when some of it involves a little one that can be pretty hard. I will be coming by more often now that I am doing some better. health issues have kept me down, so sometimes I miss stopping by as I normally would.. Praying for you always. Take care. Love ya much. I am glad you are feeling better!! Thanks for stopping by!